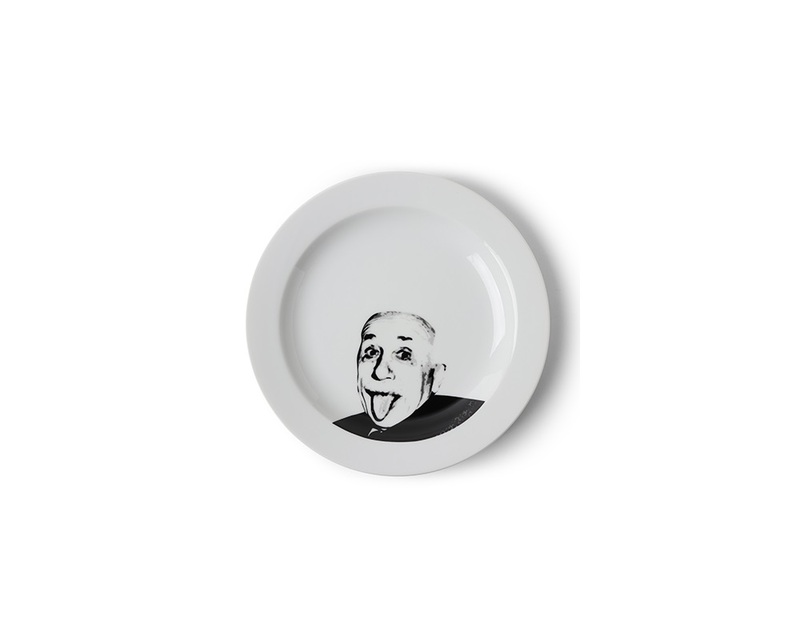 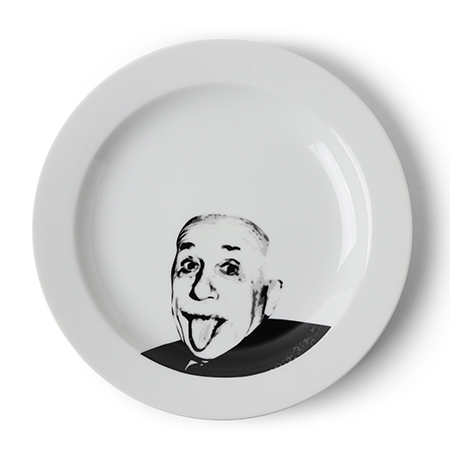 Have fun with this ingenious Einstein ceramic plate available at Miya. 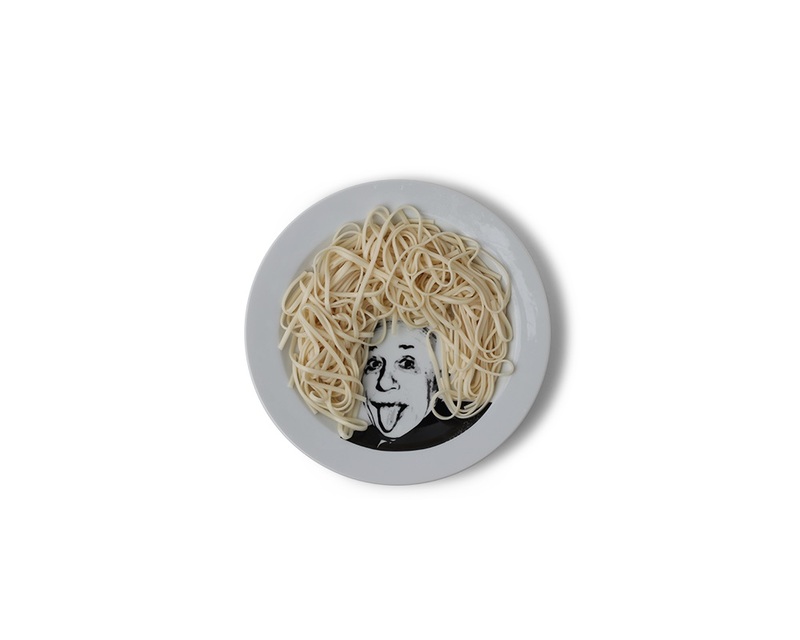 It doesn't take a genius to make eating fun! 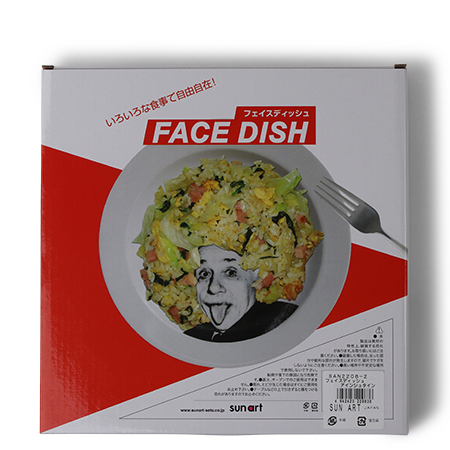 But it could take Einstein to do it. 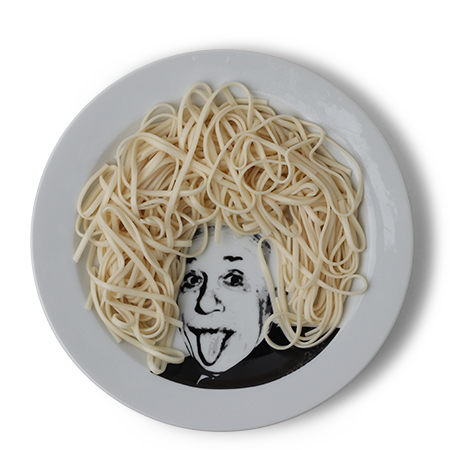 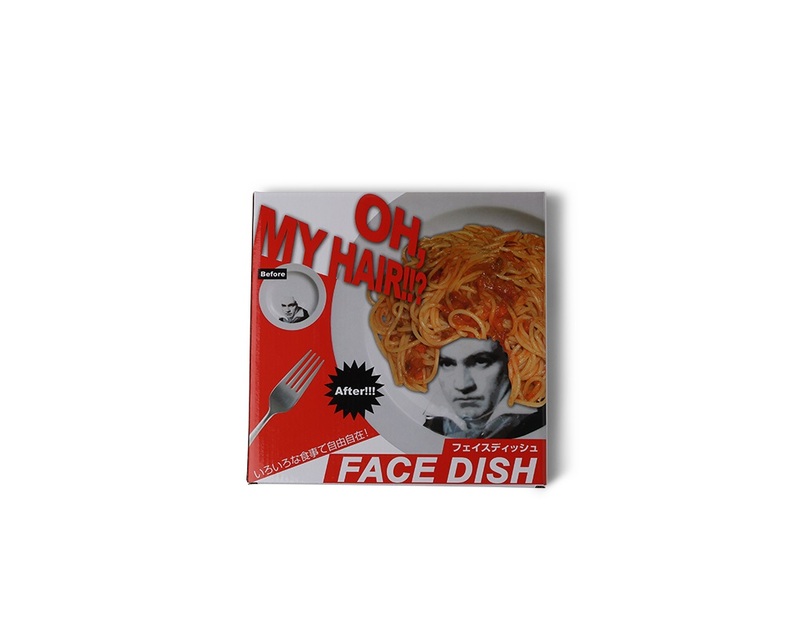 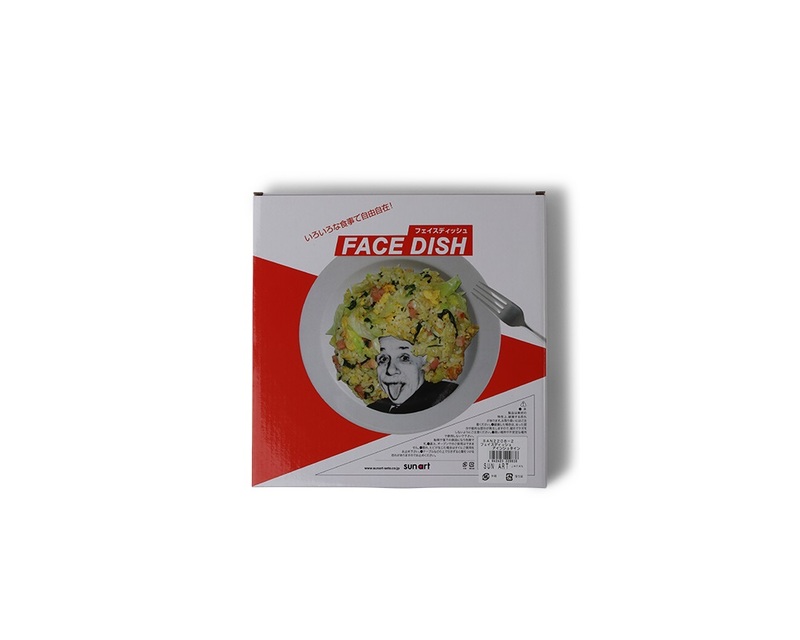 These fun and whimsical Einstein plates are great for all kinds of food but it's really fun to serve your favorite shaped pasta to your favorite folks. 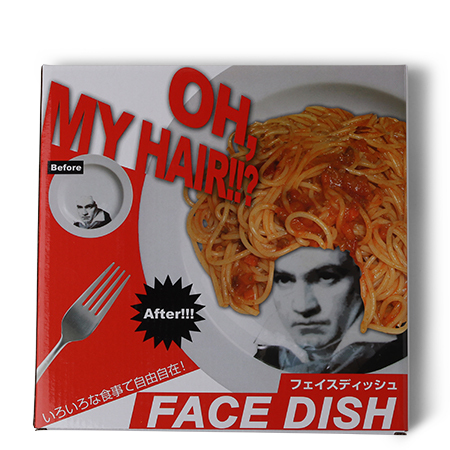 Designed in Japan; made in China.